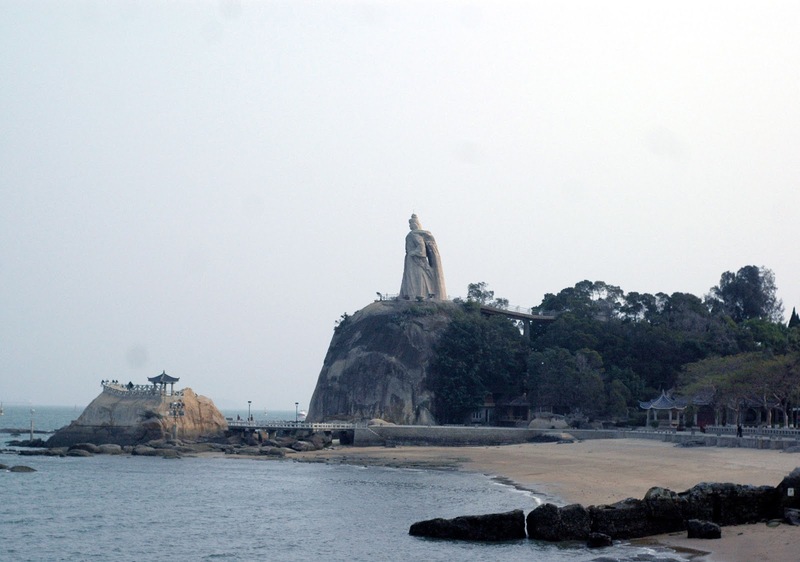 Southern China Xiamen Gulangyu Island was recently listed in the Preparatory Directory for World Cultural Heritages of China, a giant step towards achieving UNESCO World Cultural Heritage Site status. According to the State Administration of Cultural Heritage, any place in China that attempts to apply for World Cultural Heritage must be listed on the Preparatory Directory for World Cultural Heritage Sites of China first. The preparatory directory is renewed every five years. Gulangyu Island has boosted its efforts to attain UNESCO World Cultural Heritage site status since November, 2008, and breezed through the several assessments it has undergone in past years. It has launched a series of campaigns which include environmental remediation, expansion of its three ferry terminals, and replacement of signboards, in order to win the islet a place on the World Culture Heritage list in 2016. Gulangyu is a car-free island off the coast of Xiamen, Fujian province in southern China, about 2 square kilometres in area. It is home to about 20,000 people and is a domestic tourist destination. Visitors can reach it by ferry from Xiamen Island in about 5 minutes. Gulangyu Island is renowned for its beaches and winding lanes and its varied architecture. The island is on China's list of National Scenic Spots and also ranks at the top of the list of the ten most-scenic areas in the province. 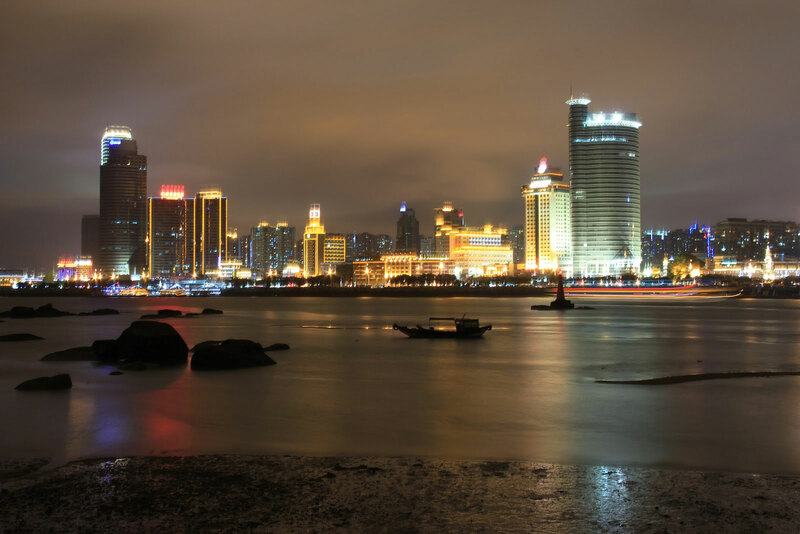 Administratively, the island presently forms Gulangyu Subdistrict of Xiamen's Siming District. Browse All UNESCO World Heritage Sites in China.